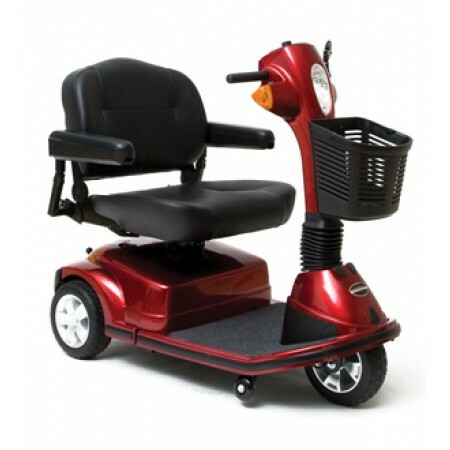 We offer stand up mobility scooters and mobility carts for daily and weekly rental in Treasure Island, Madeira Beach, Redington Beach, Redington Shores, Indian Shores and Indian Rocks Beach. Our mobility scooters give you the freedom to get around while on vacation! 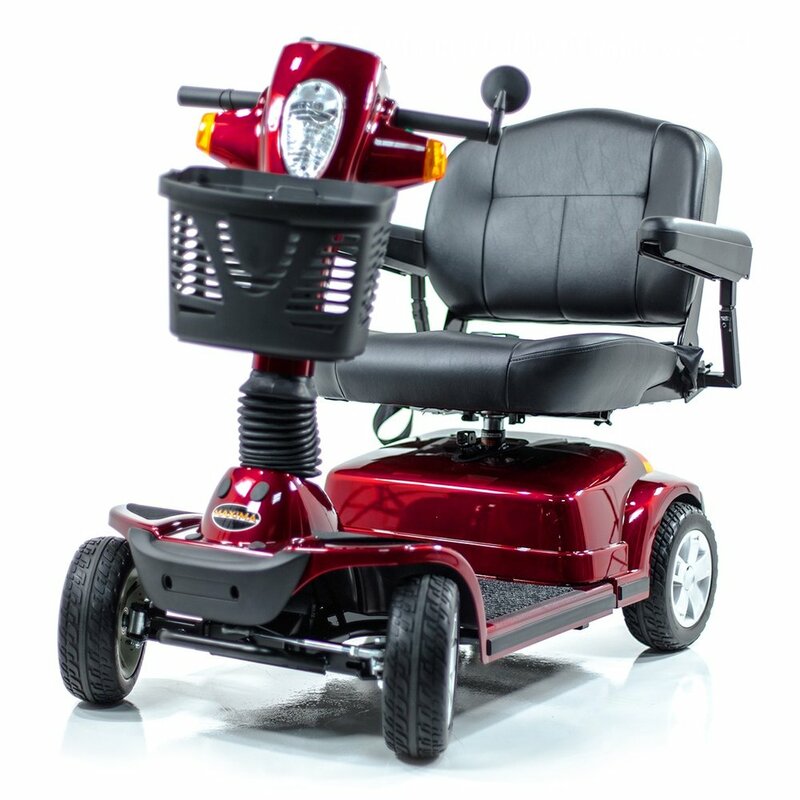 Our scooters feature enhanced rear suspension, heavy duty batteries and up to 20 mile range on a charge. Call us today to reserve your scooter!